1. Have an emergency fund. 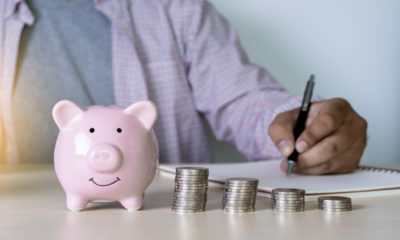 Financial experts recommend creating a savings account with enough money to cover six months’ worth of expenses. That way if disaster strikes, you’re prepared. 2. Have adequate insurance. It’s essential to have renter’s or homeowner’s insurance in case of disaster. It’s also a good idea to get disability insurance, which covers your expenses if you become ill or disabled and can’t work. 3. Make sure to have credit available. 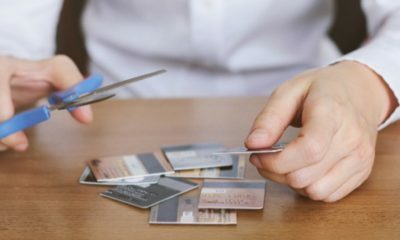 In a financial emergency, you may need to bill expenses to your credit cards until you’re able to pay them off. 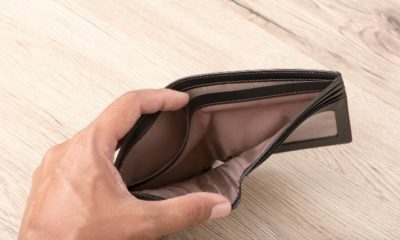 Before financial disaster occurs, however, it’s important to do your best to avoid credit card debt and pay off your outstanding balances as quickly as possible. 4. Plan how to cut expenses quickly. Examine your expenses and identify where you can cut back. In an emergency, gym memberships and TV packages can be cancelled, and money spent on eating out can be reduced or eliminated entirely. 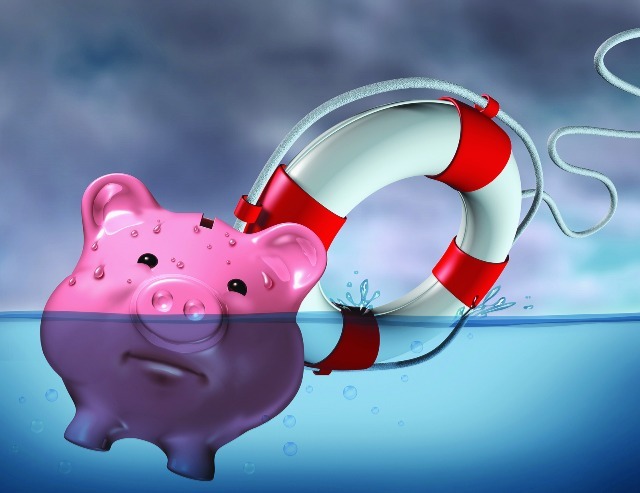 If you prepare for an emergency now, your financial plan won’t be totally derailed if you’re faced with a debilitating illness or injury, unexpected job loss or costly damage to your home. Climbing plants lend a whimsical look to your property. They’re also ideal for hiding fences and creating privacy in your yard. Here are three beautiful vines that will undoubtedly look great in your garden. Once this vine reaches maturity, which may take up to five years, depending on the climate, it produces delicate white flowers. Its dark green leaves turn yellow in the fall, and the bark turns red in the winter. Climbing hydrangea can grow in shady areas, but will flower more in the sun. 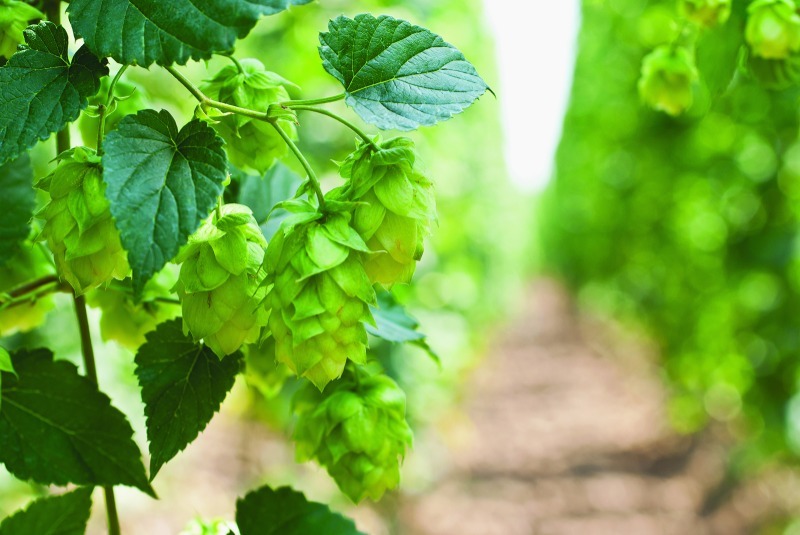 Though ideal for covering a pergola or trellis, beer lovers will likely appreciate growing their own hops for entirely different reasons. If you’re planning on harvesting the cones to make your own home brew, make sure you choose a female plant. Also, know that hops is part of the Cannabaceae family, meaning that this plant may give off an aroma similar to marijuana, its close cousin. This beautiful vine looks great all year round, but will really turn heads in the fall. That’s when its green leaves become a brilliant red. Despite its name, Boston ivy is actually native to Asia. People growing indigenous plant gardens will want to opt for Virginia creeper (Parthenocissus quinquefolia) instead. It’s native to most parts of North America and just as lovely as Boston ivy. While vines can make a lovely addition to your landscaping, it’s best to avoid letting creepers grow up your home’s walls. They can cause damage to the structure and be difficult to remove. Consider placing a trellis in front of a wall instead. Does your home need an update? 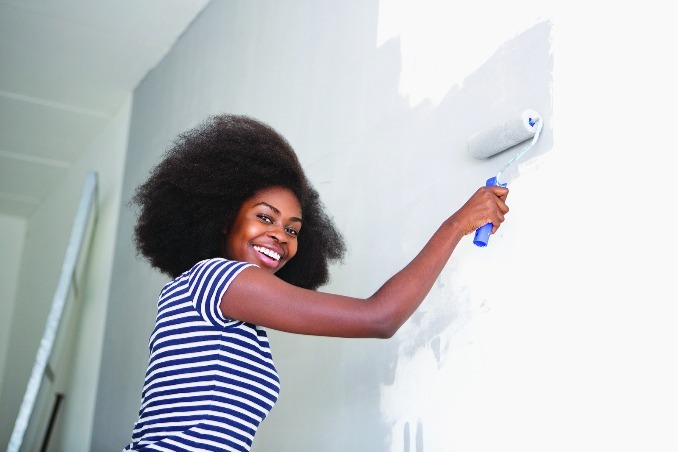 If a full renovation isn’t in the cards this spring, here are five fun and inexpensive makeover tips for reinvigorating your home. 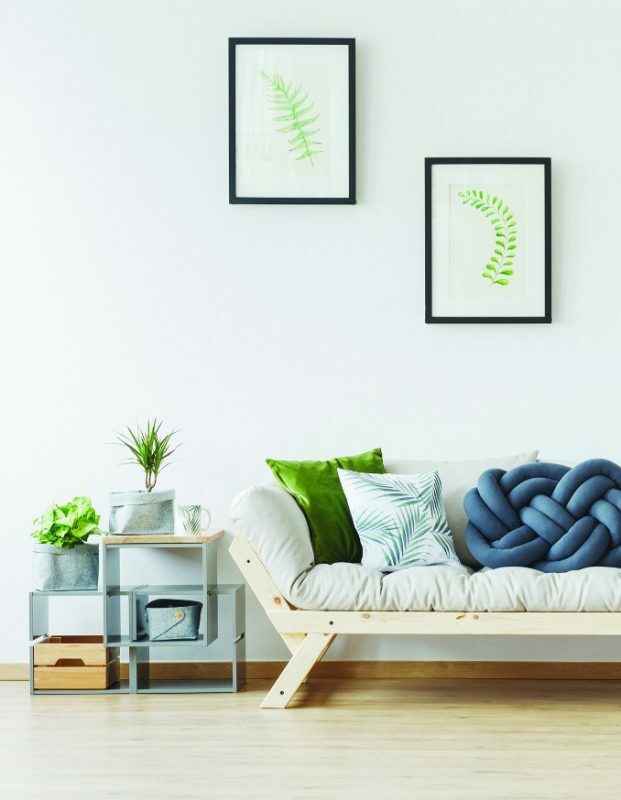 Inexpensive upgrades such as new throw pillows on the couch, a fresh tablecloth in the dining room or a chic frame for a painting or photo will help revitalize your home. Sometimes changing the layout of a room is all you need to do to make it come alive again. Move your bed to the other side of the room or switch the living room furniture around. Replacing accessories like the soap dish, shower curtain and hand towels can make your bathroom feel brand new. A lamp for your bedroom or a new fixture in the dining room will shed new light on a room that’s lost its sparkle. If you want new cabinets in your kitchen, try painting the ones you have for a cost-effective alternative. Consider a DIY approach to other desired upgrades for your home. These simple and affordable changes can make you fall in love with your home all over again. So which ones will you undertake this spring? 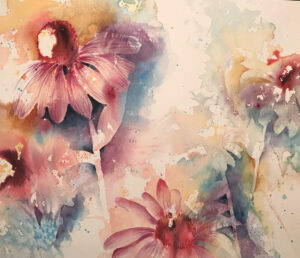 Are you thinking of giving your walls a fresh coat of paint this spring? Having a hard time deciding what colors to choose? Here are some tips for selecting the perfect shades. • Decide on the room’s entire look before selecting your paint. This will allow you to really pull the room together with color. • Once you’ve settled on the design of a room and chosen the furniture and accessories, take inspiration from a color featured in a favorite area rug or throw. This will ensure your room looks pulled together. 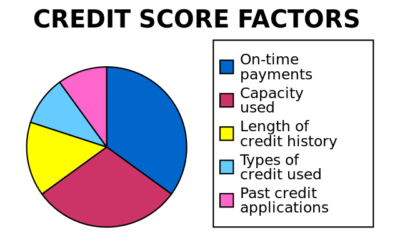 • If you’re painting rooms that open into each other, make the transition seamless by choosing colors that are two or three shades apart on the same paint chip. • Choose a neutral paint for rooms where something else is the focal point. Bold hues work best in rooms where everything else is understated. • A tiny paint chip isn’t enough to let you know if the color will work in a given room. Instead, buy a sample and paint a small area so you can see the color during different times of the day. No matter your style, following these tips will help you find the perfect new color for your walls. A tidy and organized home can feel like a refuge at the end of the day. If your home has become cluttered and disorganized, take the time to declutter and sort it out. Going room by room, the first step is to get rid of anything you don’t need. It may seem overwhelming at first, but removing unwanted and unneeded things will be liberating. You may even find yourself throwing out more than you originally planned. 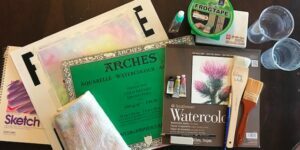 If you’re not sure where to begin, start by getting rid of items that don’t get used and articles you have multiples of. Donate things that others can find a use for and throw out anything too damaged or heavily used to be donated. Keep in mind that the amount of things in a home needs to correspond to the amount of storage available. People who live in small apartments will end up keeping fewer things than those who live in single-family homes. 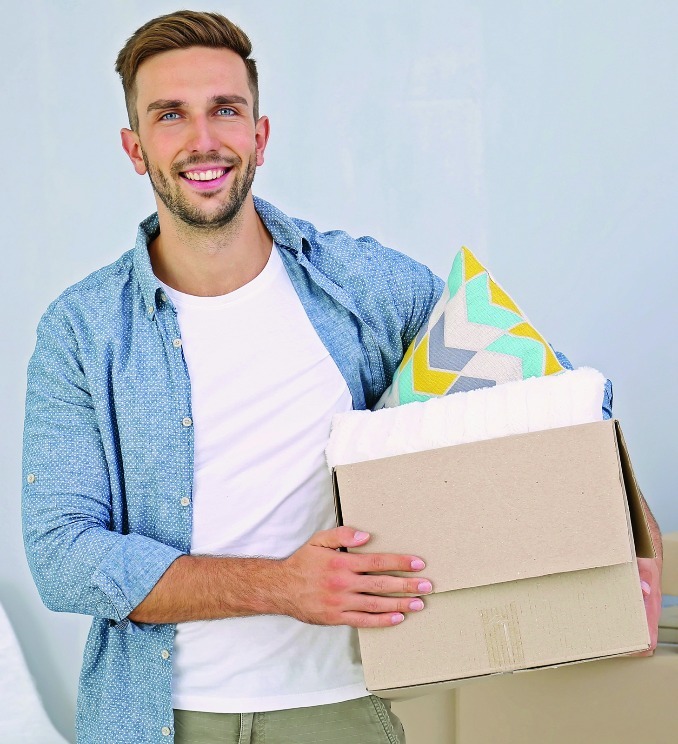 Once you remove the excess items from your home, organize everything else using storage containers, baskets and boxes. Articles that don’t have a home will probably end up being piled on your table or kitchen counter. Designate a place for everything in your home and make it a point to put belongings away as soon as you’re done with them. Cleaning your home this spring? Don’t neglect these three things. If your curtains are made of a lightweight, washable material, all you have to do is run them through the washing machine. For heavier fabrics, or those that need to be hand washed, a steam cleaner with an upholstery attachment will do the job while your curtains are still hanging. Whether they’re starting to smell, they’re stained or you just plain can’t remember the last time you washed them, don’t put off cleaning your carpets. The best and easiest way is to hire a professional carpet cleaner. They’ll have the right equipment and products to make your carpet look as good as new. 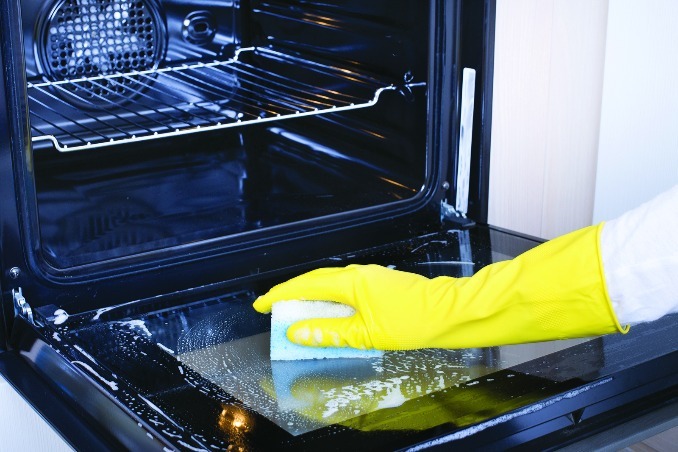 Your oven’s self-cleaning function fills your kitchen with smoke, and chemical oven cleaning products are enough to make anyone woozy. Here’s a more natural way to make your oven shine like new: remove the racks from the oven, make a paste of baking soda and water and spread it on all of your oven’s surfaces except the heating elements. Let the solution sit for 12 hours (wash the oven racks while you wait) and then scrape off. Wipe with vinegar and water a few times until it sparkles. Once your curtains, carpet and oven are clean, make their upkeep a part of your regular routine to avoid needing to deep clean every spring. Does your bedroom need an upgrade? Change the look of the room with new curtains and sheets. Here’s how to choose the perfect new linens for your room. When selecting curtains, think about the look you want in the room and then find a fabric that corresponds. Linen and cotton blends are more casual and cheerful, while silk and velvet are refined and regal. Next, think about the color and pattern you’d like. You can match your curtains to the color of the wall and use pattern and texture to make them stand out. Alternatively, you could hang a multi-colored pattern and make them a focal point. You don’t need to match your bedding to your curtain, but they should coordinate. You can pull a color from the pattern on your curtains or use a contrasting colors. If you’d like to use different patterns for your curtains and bedding, stay in the same color palette. When buying your sheets, invest in high-quality, natural fabrics. Egyptian cotton is classic and comfortable, while silk feels luxurious and has the added bonus of being gentle on your hair and skin. By changing the linens in your bedroom, you’ll wake up feeling like you’re somewhere new.